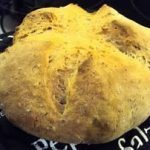 This bread is made from Barleycorn flour. 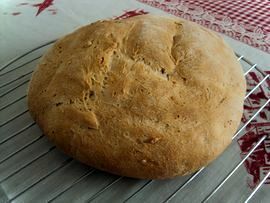 That give to the bread a great strong taste. 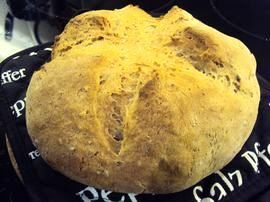 I really enjoy this bread. 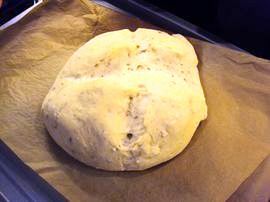 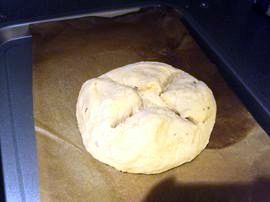 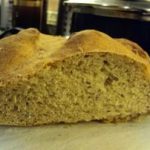 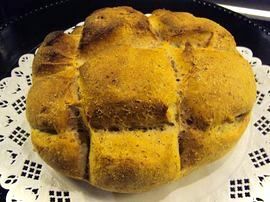 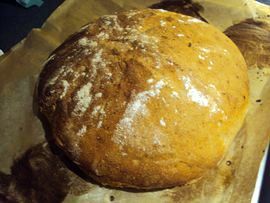 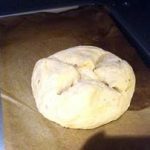 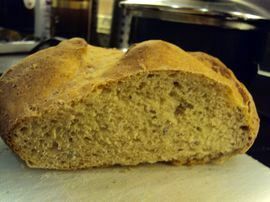 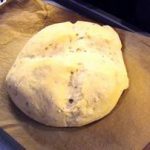 How to make Bread with Barleycorn flour?